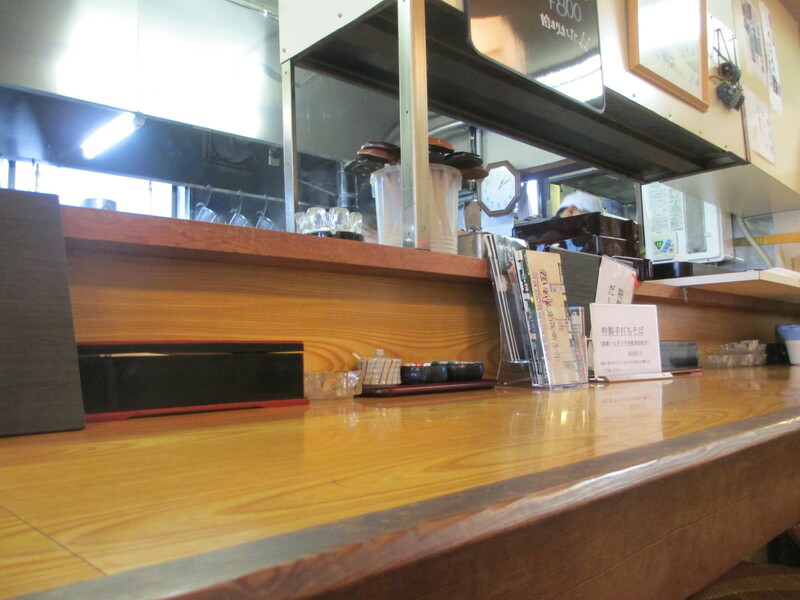 A shop reminiscent of a standing eaves soba shop. But, indeed it was a small tavern. A lot of customers are in there. I am planning to have a meal here. However, familiar shopkeepers are keen on talking. He does not feel like cooking at all. A lot of young female customers came in. That's fine, but I'm kind of uncomfortable. Even just a store is narrow. Unlucky guests like me could be kicked out. the topic of the current time is lagging behind the times. That is, it can hardly be used. I am already an obstacle and an annoying old man.